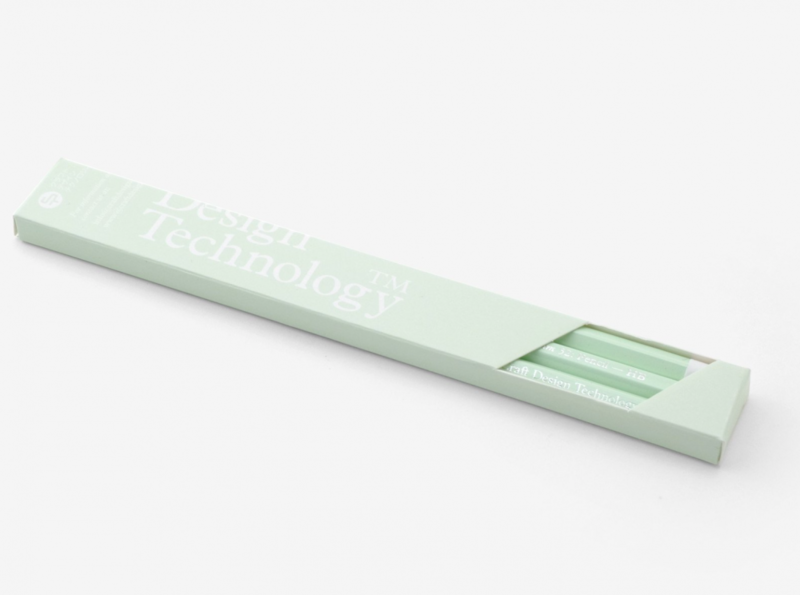 Craft Design Technology makes one of the most envious lines of office products in the world. 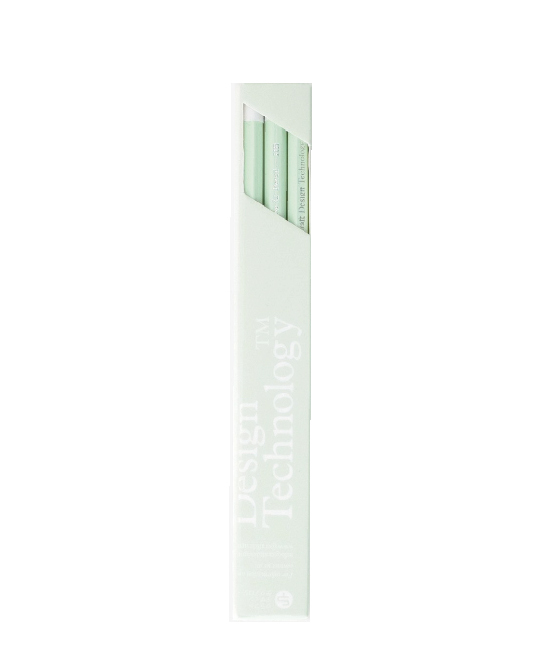 A high quality HB black lead pencil in traditional pale green glossy finish. 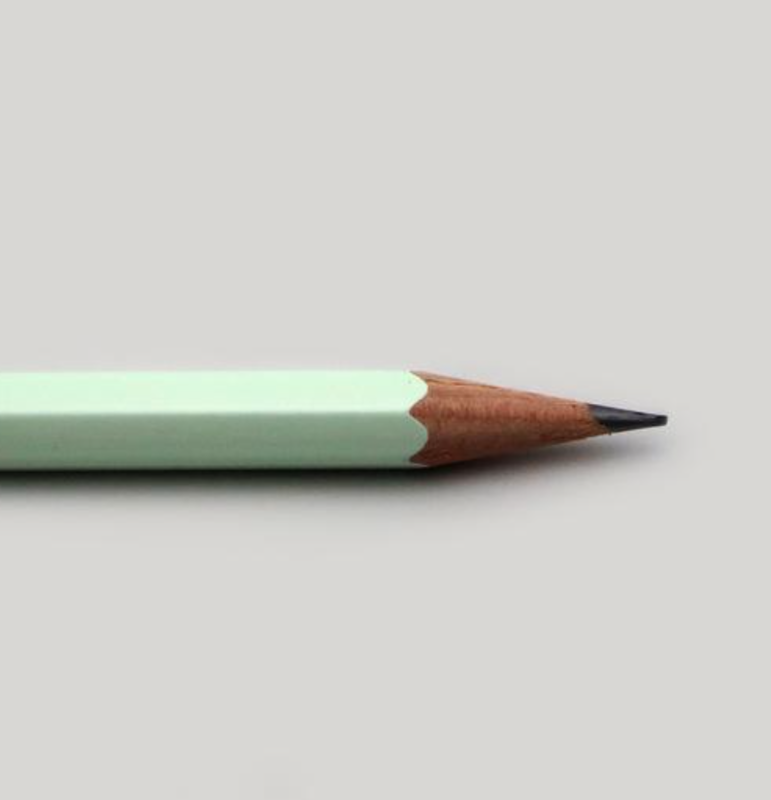 Unshapen and boxed set of 3 pencils with eraser. Manufactured by CAMEL PENCIL. 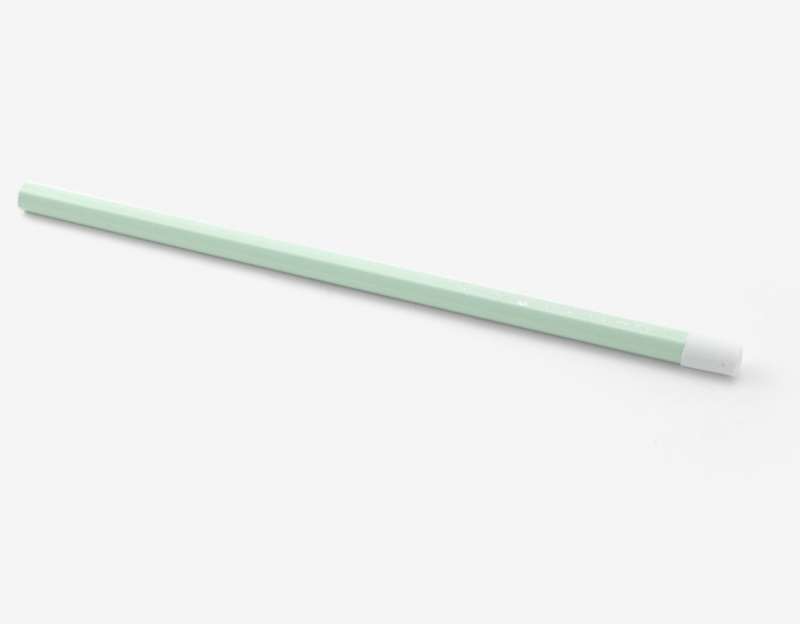 in Japan with the minimalist, ferrule-less eraser the manufacturer is known for. This item is based on their many years of experience in pencil manufacture and share the reliable quality. You must be enjoy writing thick and thin line depending on the writing pressure and angle of pen tip.